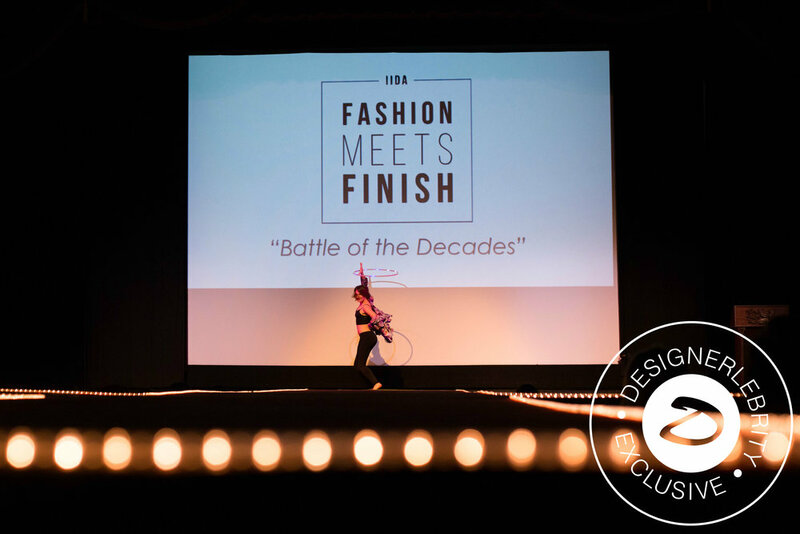 Move over Project Runway, IIDA's 2017 'Fashion Meets Finish' lived up to the theme...Battle of the Decades. 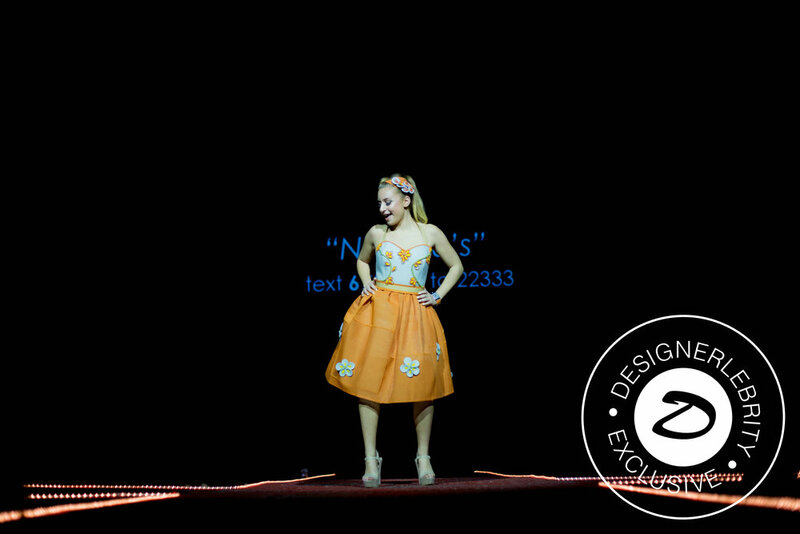 The fashion show's concept was worth a television series, but producing a LIVE runway show at the iconic Mainstage Theatre in NJ, was like catching the season's epic finale. 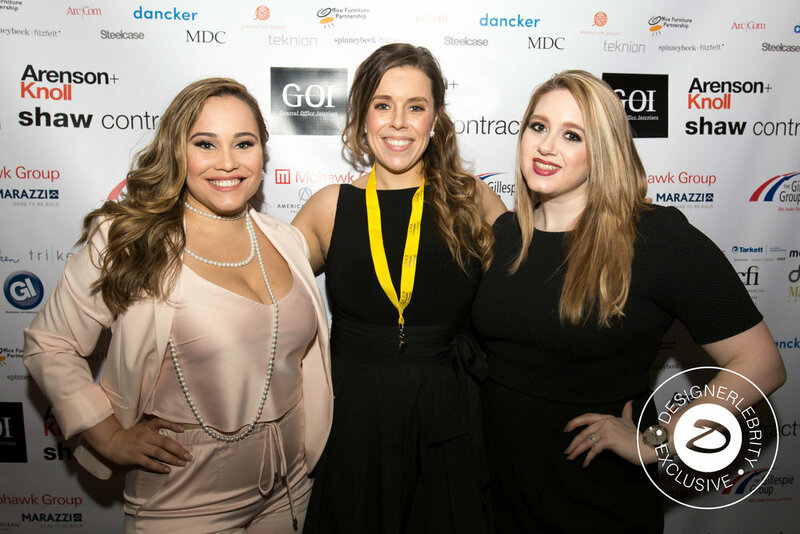 In its 5th year, IIDA raised the bar in both design challenge and accommodating for a record breaking attendance. 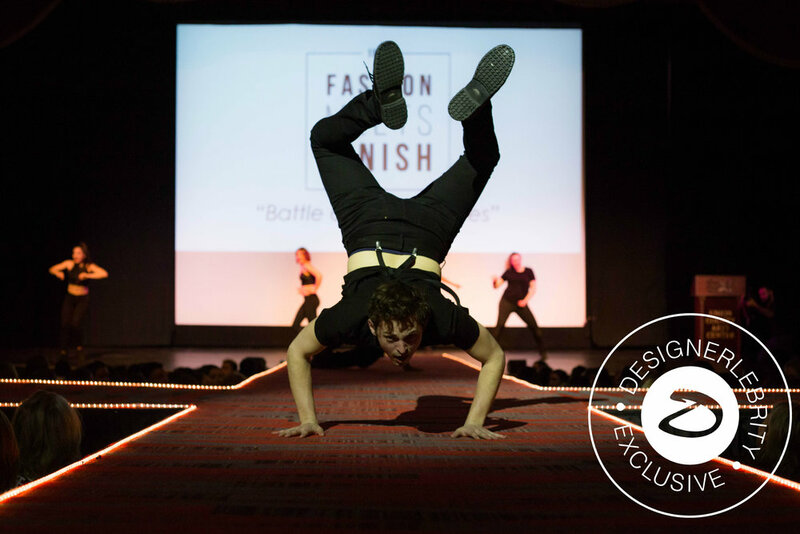 The unique challenge paired up design firms with goods manufacturers forming a competitive design team. 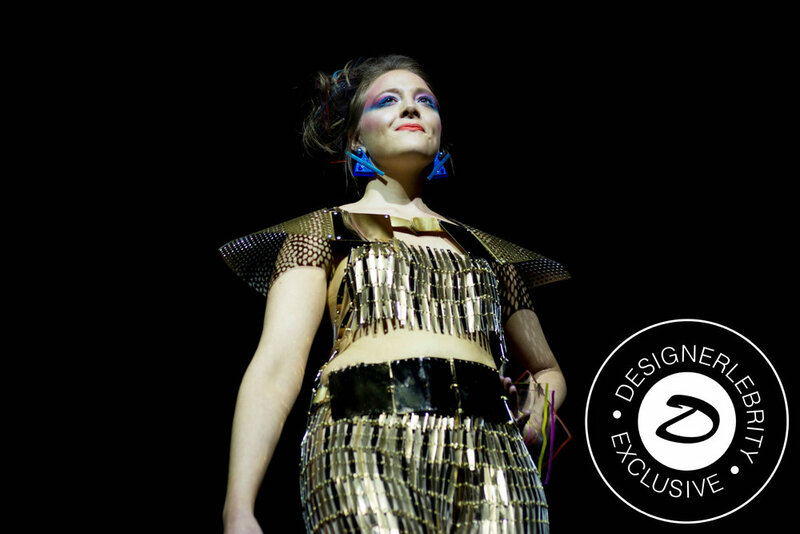 The design teams had approximately eight weeks to construct a garment solely from the materials their manufacturing sponsors represented. We are talking from carpet to tiles for selections! 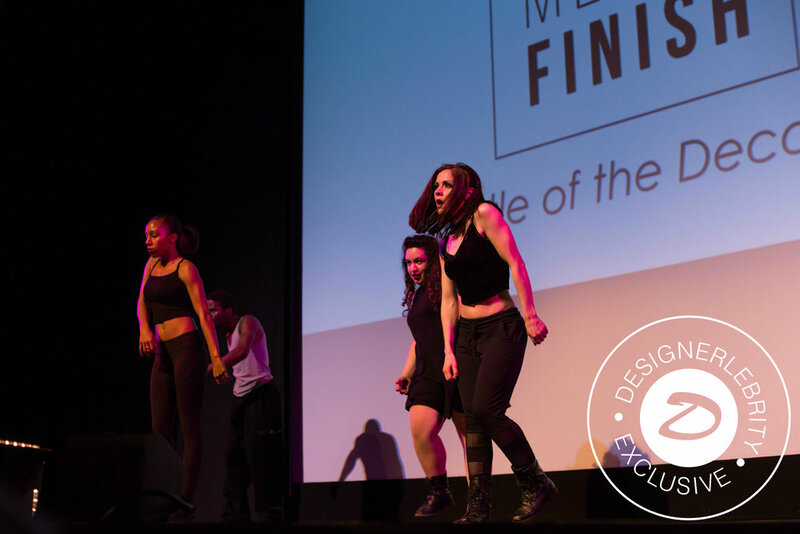 These interior design materials were tailor-made to be worn fashionably on the runway and adhering to this year's theme - Battle of the Decades. 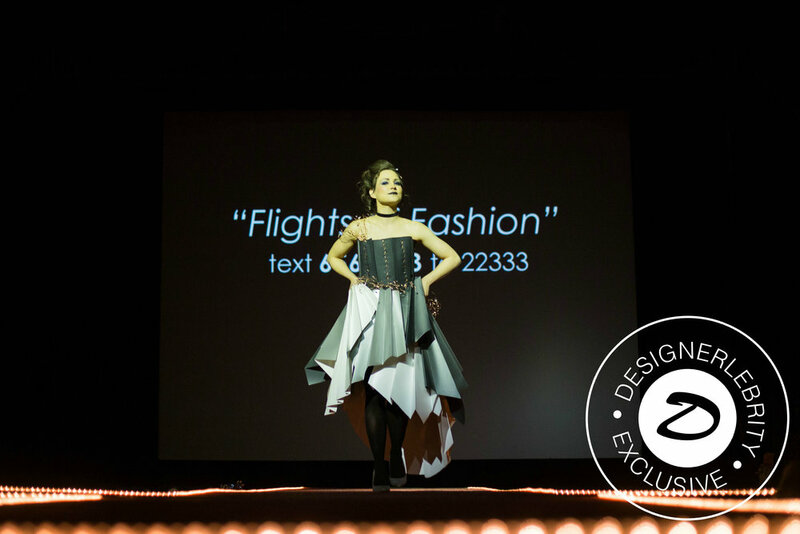 IIDA PA|NJ|DE - New Jersey City Center puts on their 5th Fashion Meets Finish Runway Show!